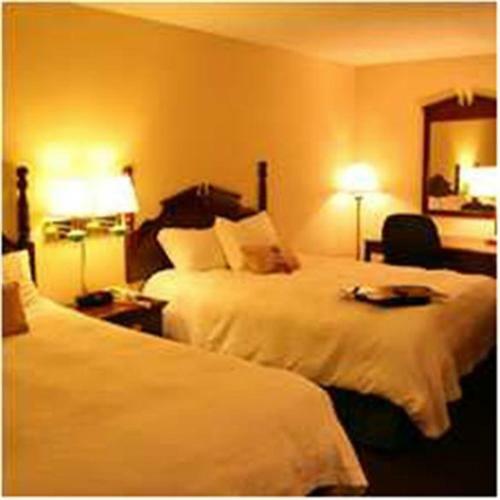 Just off motorway I-40, minutes from the University of the Ozarks, this hotel in Clarksville, Arkansas offers a free hot breakfast every morning and guestrooms with free high-speed internet access. 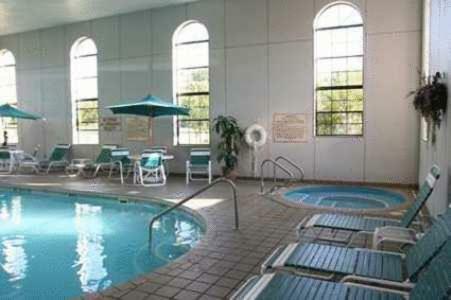 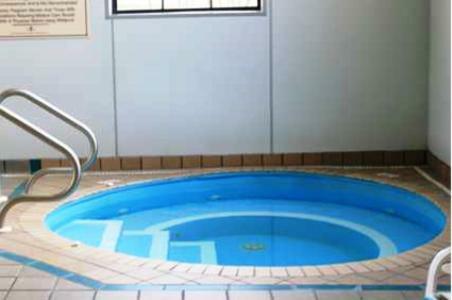 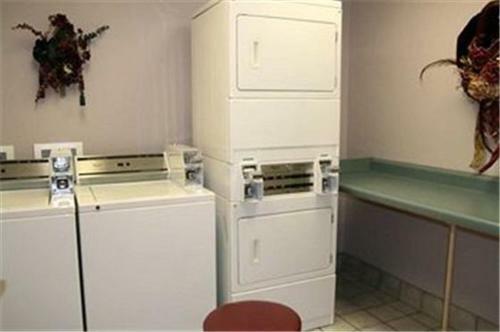 Hampton Inn Clarksville features an indoor swimming pool and hot tub. 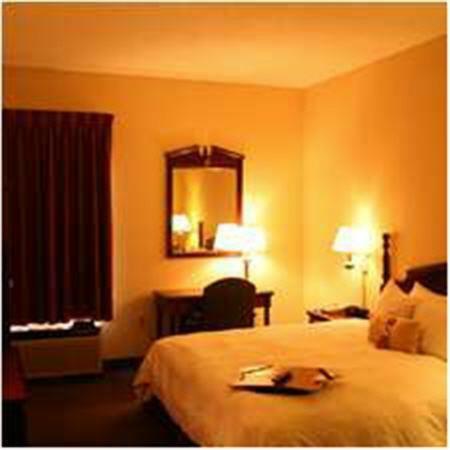 Guests can also take advantage of the comfortable Cloud Nine bed and coffeemaker in each spacious guestroom. 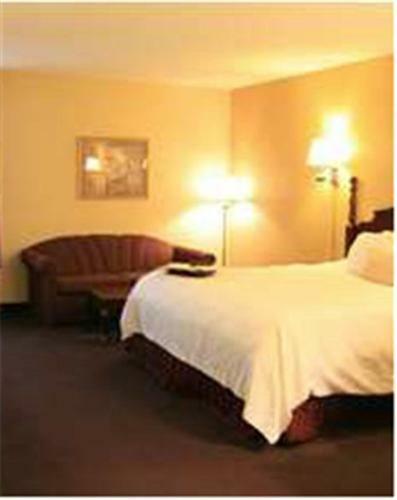 Activities including canoeing, hiking and golfing are available only minutes from the Clarksville Hampton Inn. 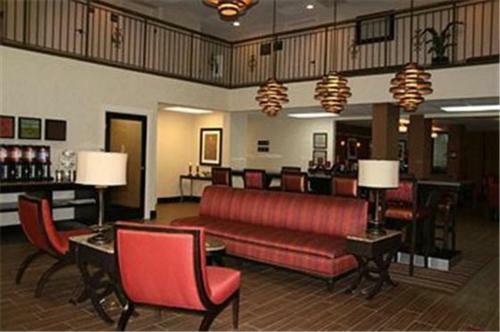 Guests can explore the nearby Walton Fine Arts Center or discover the Arkansas River, which is also close by. 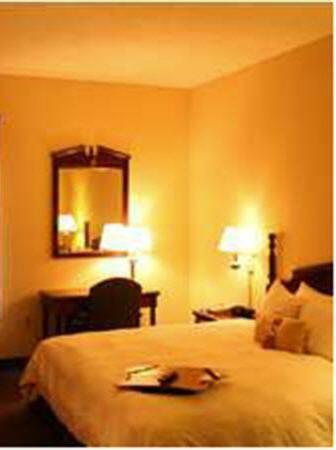 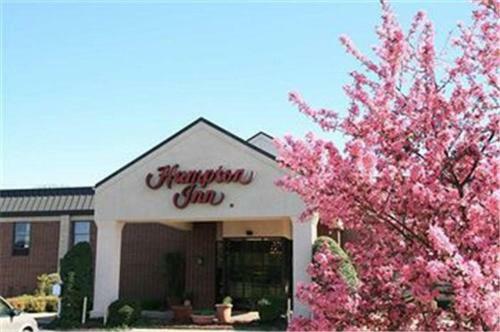 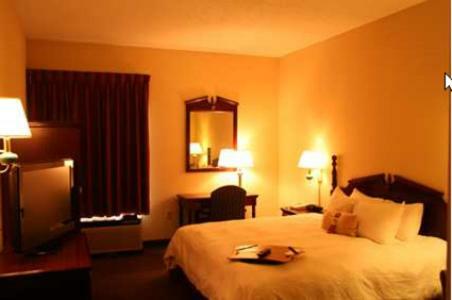 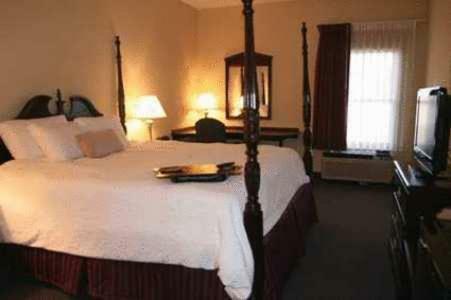 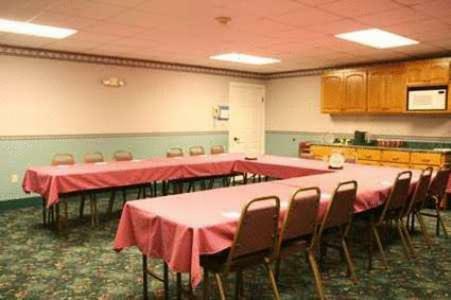 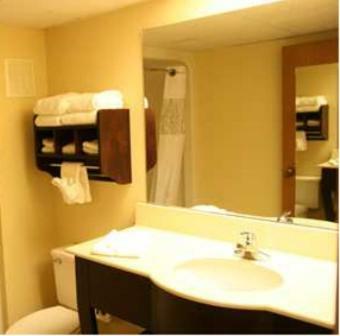 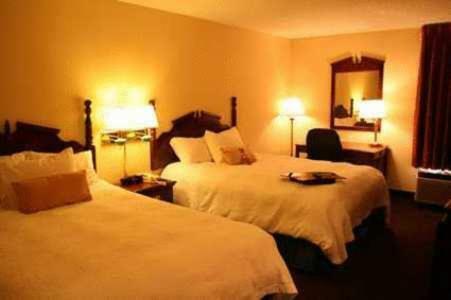 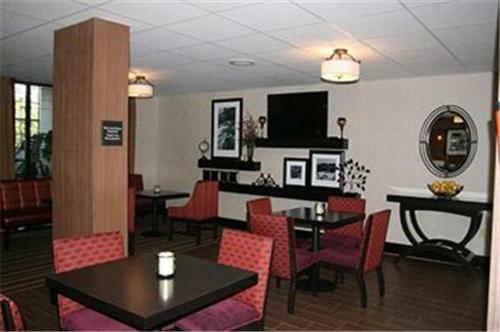 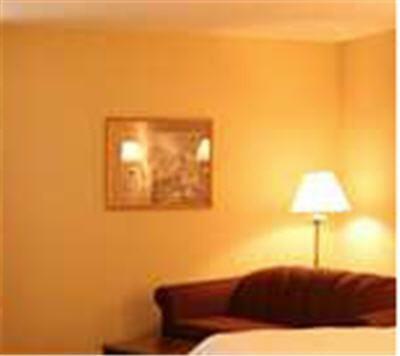 the hotel Hampton Inn Clarksville so we can give you detailed rates for the rooms in the desired period.